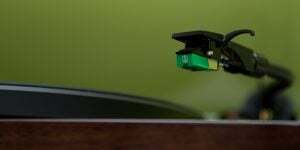 It’s important to maintain the needle, or stylus, on your turntable for the best possible performance and enjoyment of your records. It can be tricky to know exactly when to switch it out. We highlight some signs of stylus wear and some maintenance tips.